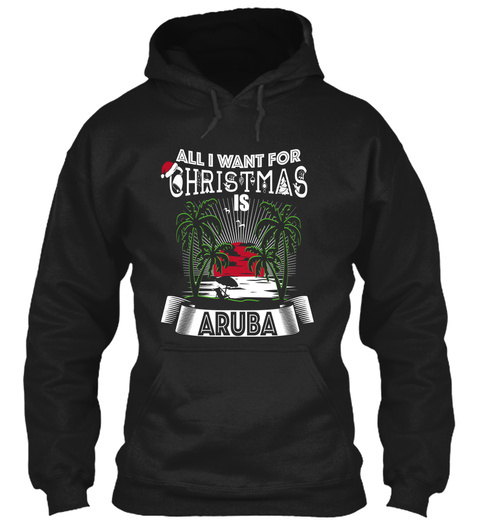 Get This Awesome And Unique "ALL I WANT FOR CHRISTMAS IS ARUBA" Hoodie Or T-shirt! For A Short Time. NOT Available In Stores. 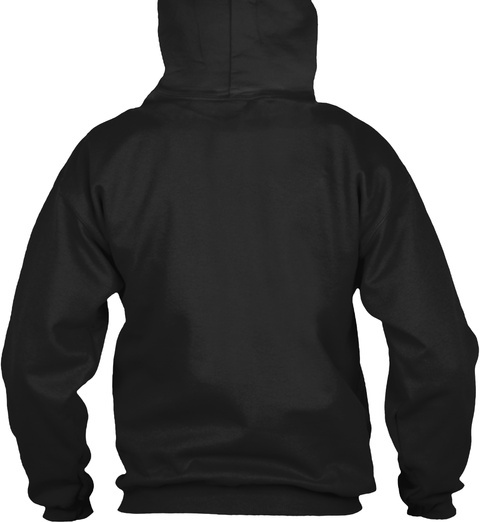 Comes In T-shirts And Hoodies In Multiple Colors, So Get One Before Time Runs Out! 274 sold, available until tomorrow!